This particular appliance tends to sit outside in the elements. Its plumbing and fuel supply are affected by the cold, heat, sun and rain, thus causing it to have problems working correctly. Before beginning, you need to turn the tank valve off and disconnect your grill from the fuel. If your grill was on, give it ample time to cool down. If you had the gas on, you need to give the grill a few minutes to dissipate the gas before attempting to work on it. Turn the gas off from your propane tank. Disconnect your gas line from the grill. Turn the control valves all the way up, even the side burner. Wait one minute. Shut down the control valves. Reconnect your gas line to the propane tank. Now, you can turn the gas on at the tank slowly. Light the grill and see if it works correctly now. To prevent this problem from happening in the future, you can disable the control valves and then turn the valve off at the tank. If that doesn’t solve the problem, repeat the steps again. In the event the flame is still low, you need to have the regulator replaced. One of the main reasons why your grill isn’t producing even heat is because the burner is blocked. Burners allow the gas to glow through them to produce the flame you use to cool. Drippings often end up running over your burners and clogging the holes. You simply need to use a wire brush to eliminate all of these deposits and get gas flowing once again. When the burners are badly clogged, you need to remove them to clean them properly. Avoid using harsh cleaners and detergents on the burners. They will end up corroding the metal and shortening its lifespan. 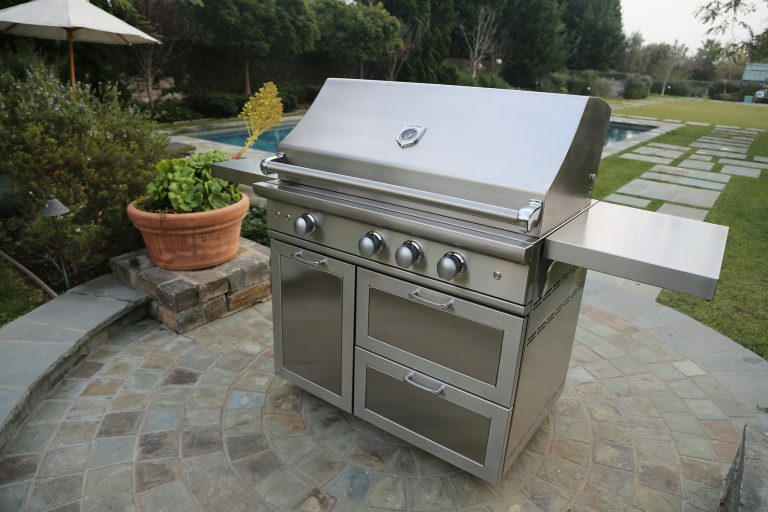 Stay tuned to learn how to troubleshoot gas grill lighting problems. 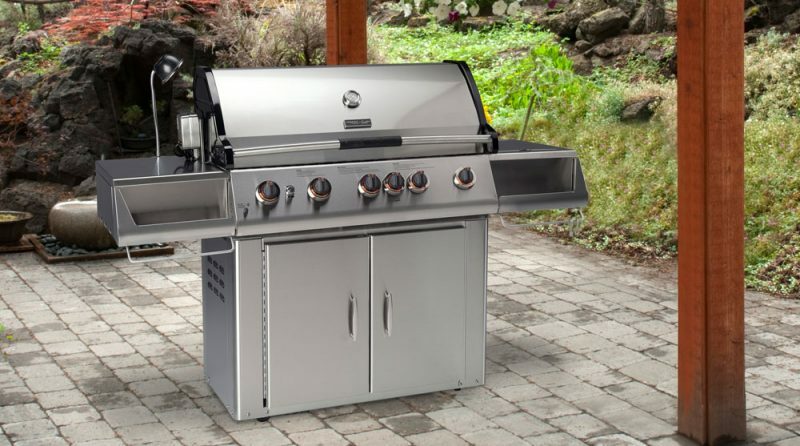 If you need gas grill repair in Colorado, call Hi-Tech Appliance at 303-665-0951.